As members of the Public Relations Institute of New Zealand we sign a code of ethics. By signing the code of ethics we affirm our commitment to using communications to develop or maintain trusting, productive relationships between our clients and their stakeholders. We also undertake to promote the views of those we represent to contribute to public debate and informed decision-making. We balance our role as advocates for individuals or groups with the public interest. We also balance a commitment to promote open communication with the privacy rights of individuals and organisations. WaltersPR is an award-winning, internationally-accredited public relations consultancy which works with many of Nelson Tasman’s most successful businesses. Established in 2012, the same year that Jacquie Walters won a coveted Public Relations Institute of New Zealand award for crisis communications, WaltersPR has established a fantastic reputation for service delivery and high standards with 100% of client respondents in its 2016 client survey saying that they found WaltersPR trustworthy and almost 90% of respondents saying that they had already recommended WaltersPR as a service provider. WaltersPR was a category finalist in the Nelson Tasman 2014 Westpac Chamber Business Awards and continues to go from strength to strength. 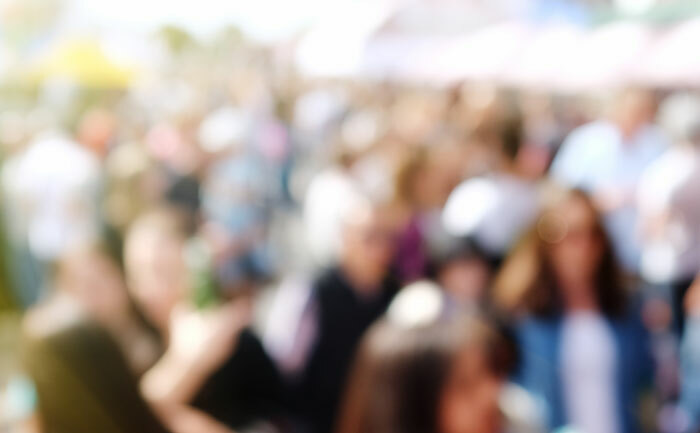 What does a public relations consultancy do? We provide counsel to proactively enhance the reputation of organisations and businesses, their people and their products and services. We develop and implement strategic communication plans. We also provide training to ensure that representatives of organisations and businesses engage productively with media and other stakeholders. Our work encompasses the whole range of public relations services with a particular focus on media relations, internal communications, community relations, social media management and marketing communications. We are well known for our issue and crisis management work – you can call on us and we will respond quickly and professionally. Jacquie is a highly experienced and respected public relations professional known for her ability to give measured, calm and strategically pertinent counsel in high-pressure situations. Her 26-year career in communications spans writing copy for and directing television commercials and corporate communications for an electricity retailer, to wearing steel-capped boots and hardhat as editor of a forestry industry magazine. 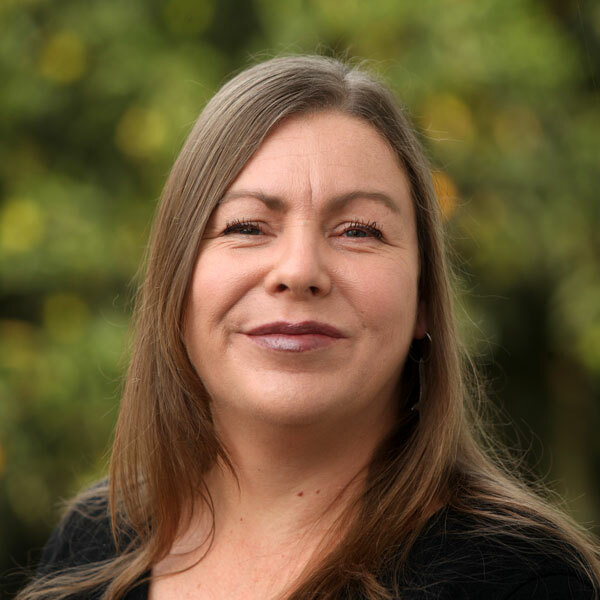 Prior to establishing WaltersPR in 2012, Jacquie was in-house Public Relations Consultant at the University of Canterbury, specialising in media and government relations. 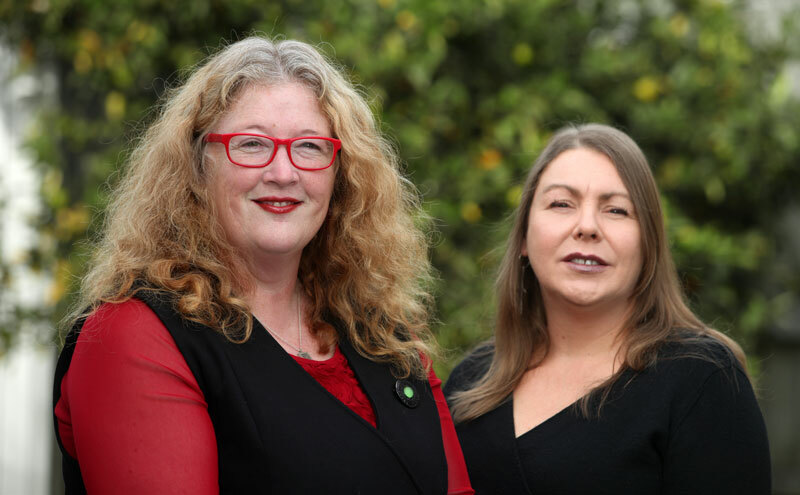 She advised senior management on issue and crisis communication and took the lead role in the University’s media relations in the aftermath of the Canterbury earthquakes. Her work during this period was recognised when Jacquie and her colleagues won a Public Relations Institute of New Zealand Award in 2012. Since 2012 Jacquie has attracted high-profile and long-standing clients to WaltersPR including Nelson Management Ltd (Nelson Forests), Pic’s Peanut Butter, the Nelson Regional Development Agency and the Cawthron Institute. She has a passion for working alongside entrepreneurs as they grow their businesses and is a respected advisor to senior executives and business owners based in Nelson Tasman, around New Zealand, and overseas. 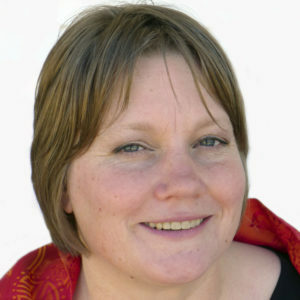 Jacquie is a member of the Public Relations Institute of New Zealand, is accredited in public relations, has an MA in Shakespeare Studies from the Shakespeare Institute, Stratford-upon-Avon (University of Birmingham) and a first class honours degree in English from the University of Canterbury. 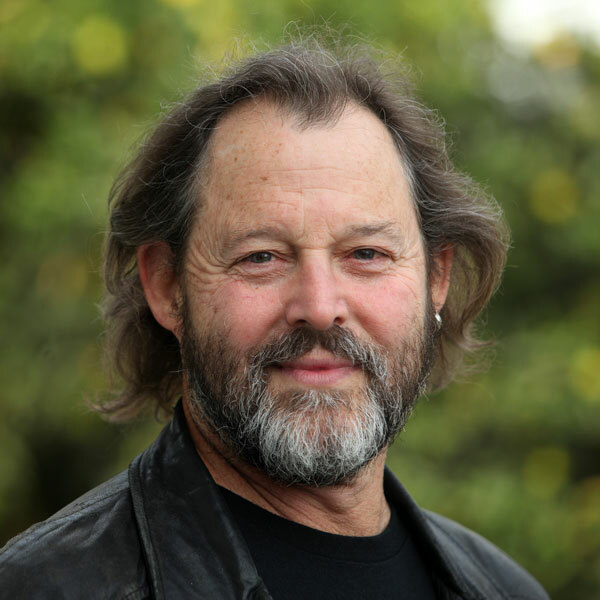 John has a long and noteworthy career in advertising and marketing, working for a comprehensive variety of clients covering leading brands across most NZ industry sectors. He cut his teeth as a graphic designer before becoming a writer and moving on to head up the copy department of a leading Christchurch ad agency. From there he made the move to being freelance creative director, a role which he has used as his professional creative springboard for more than 20 years. John brings an award-winning, rock solid understanding of branding to WaltersPR in addition to his wealth of marketing and writing expertise covering all aspects of media: print – including editorial, ads, brochures, corporate branding and profiles, newsletters, point of sale, packaging and direct mail – TV, radio, video, online, event marketing, speech-writing, jingles and more. In an increasingly crowded NZ and global marketplace, John relishes the opportunity to offer clients added visibility and clout. Sandrine has a Bachelor of Communication in Public Relations from Massey University’s School of Communication, Journalism and Marketing, and a Diploma in Photography (with distinction) from Massey University. During her studies Sandrine undertook client work with Limelight Online in Christchurch and completed an internship with the Nelson Marlborough District Health Board. Her project work with the NMDHB earned her top marks for her cohort. While studying towards her degree Sandrine began working as a public relations consultant for Purple Cake Day children’s charity, on a volunteer basis. She worked for the charity for nearly three years, helping to support children around the world in need of education. Sandrine has a particular interest in media relations and social media. Her background in the hospitality industry has given her a keen commercial understanding and a strong grounding in excellent customer service. Sandrine is a member of the Public Relations Institute of New Zealand. 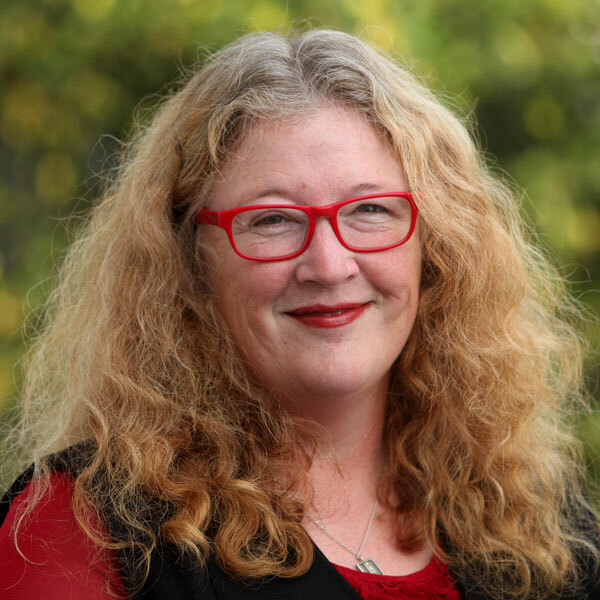 Trained as a physicist in England, Joan worked first in industry, then as a physics teacher in the UK, and latterly as Science Outreach Coordinator at the University of Canterbury, having moved to New Zealand in 2003. Joan’s experience in proof reading publications during her time at UC prompted her to train for the Diploma in Proof Reading and Editing at the New Zealand Institute of Business Studies. Fascinated by words and language, Joan enjoys perfecting manuscripts for her clients, whether on paper or on a web page. For fun she constructs personalised crosswords. A self-described ‘marketing nerd and innovator’, James has an impressive natural affinity for all things digital. James has a Bachelor of Business Studies in Marketing from Massey University, and while working in marketing roles over the past five years, he has invested considerable time into professional development including completing AdWords, Analytics, and mobile advertising certifications for Google. James has a background in health technology and patient services, as well as experience with a broad range of local and global businesses in the technology, consumer services, investment services, and social enterprise sectors. Having a broad digital skill set, James is at home developing SEO strategies, completing keyword research, creating personae, conducting digital audits and producing advertising strategies. 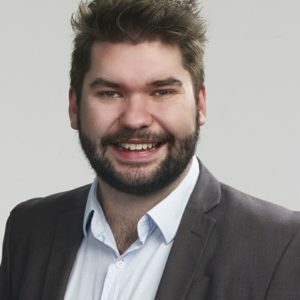 Outside of strategy, James is able to personally implement associated digital tactics and tasks, from A/B split testing for advertising to optimising websites for SEO and more. Cathie is an experienced communications professional, with a 30 year-long career in journalism and public sector communications. An award-winning journalist, specialising in politics, trade, and defence writing, Cathie has travelled to war zones around the world, and is now based in Marlborough, where she works to boost economic development and business growth in the region and across the top of the South. With strengths in relationship building and crisis management, she is a calm, safe pair of hands to help you. 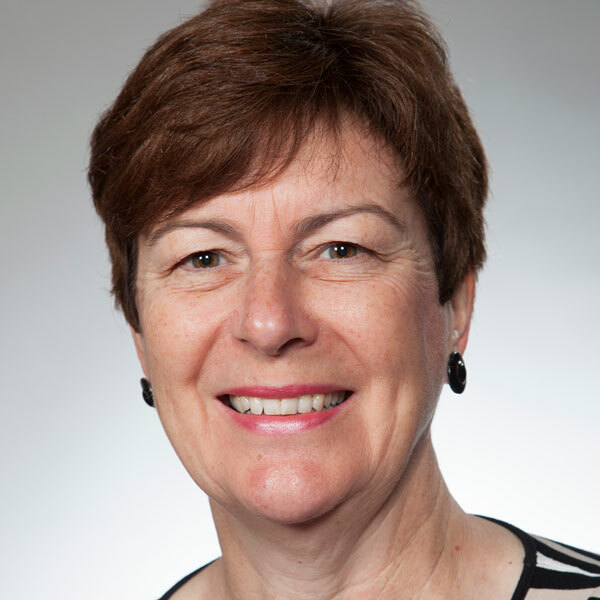 A press secretary for successive ministers of agriculture in the Labour-Progressive coalition government headed by Helen Clark, as well as in several government agencies, Cathie has good working relationships with all political parties, across the public sector, and across the primary sector. Living in the heart of Marlborough’s wine country, Cathie has a strong interest in the region’s wine industry, with sauvignon blanc being her favourite variety, closely followed by rosé and anything with bubbles. Cathie is also on the Marlborough District Council’s sister city committee and is working with Marlborough businesses on potential ventures in Ningxia, China’s premium wine-growing region.